Fortitude Valley Cafes, Bars and restaurants. So – you’ve arrived at your digs in The Valley in Brisbane and wondering what to do. Where to eat, get a coffee, have a drink. This info is included in our online guidebook for this apartment. However we thought we could run you through a few of our picks and highlights in this post to save you some time and get you up to speed on the suburb. Firstly let’s start with coffee, as you may well want to in the morning. We have only included 2 recommendations in this section as there are a lot of great coffee places in and near The Valley. These two are where we would suggest that you go for a good hit of caffeine without all the fuss. Firstly – Jamie’s Espresso Bar is right near the corner of Robertson and James Streets. Jamie’s is an iconic coffee haunt that has become synonomous with the slightly grungier side of James Street. It is a vaguely irreverent, urban hub that serves quality coffee, delicious toasties, homemade spanikopita and now serves a little selection of alcoholic beverages perfect for Friday evening wallowing. Next – let’s talk about Bellissimo coffee which is at 30 Wandoo Street in The Valley. It is an acclaimed roastery and cafe, crafting premium brews and running barista training courses if you are interested. Bellissimo Coffee is a coffee roaster in Brisbane with a team of passionate and enthusiast coffee lovers. We are a young team on a steep learning curve who desires to share our appreciation of coffee. Bellissimo Coffee was established in 2009 and started roasting in 2010 at Wandoo Street in Brisbane’s Fortitude Valley. Since then, Bellissimo Coffee has become the current highest awarded coffee roaster in Australia due to multiple awards won over the years. Furthermore, they expanded to Bulimba roastery after their success at Wandoo Street in December 2013. Up-sizing to a larger coffee roasting company in Brisbane became their goal to keep up with the growing wholesale network. So it’s drinks time and you are wondering where to go for a pre-dinner ale/cocktail/wine. We suggest you take yourself to Eleven Rooftop Bar at 757 Ann Street. Eleven is a great place to go for a drink. Excellent central location and the view always provides a fantastic backdrop for photos. The staff are friendly, food is delicious and it offers a great wine list. You could always just eat here – but if you want to try something else – then dinner is just a short walk away. If you like Asian street food – go to Chow House. The best Nasi Goreng in Brisbane! It is back in James Street and is great. Or, you could go to Casa Nostra Ristorante – A quality Italian restaurant located virtually underneath our Fortitude Valley apartment. A great option for either a romantic or family dinner. Or you could try out Gerard’s Bistro – Gerard’s Bistro is one of our favourite restaurants in Australia. A hidden gem transporting you to a Middle Eastern Bazaar, you find yourself lost in the flavour, the smells and the sights of the amazing cuisine on offer from the kitchen. It is in James Street as well at number 15. Also if you have time while you are staying with us, we highly recommend the Best of Brisbane full day Sightseeing tour or the Mount Tamborine Deluxe Winery Day Trip. Both are great days out – you will just love doing them. 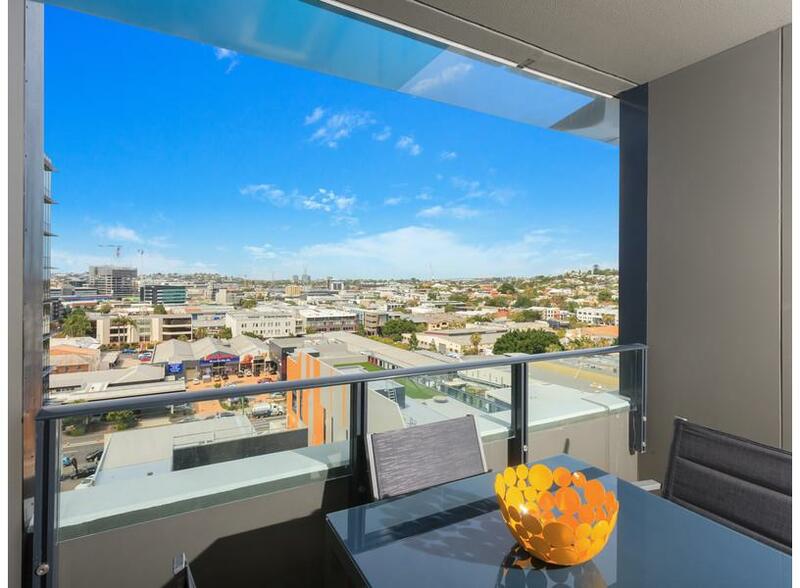 Have a great stay with Uptown Apartmnents in Fortitude Valley. Previous Post Welcome to our new website! Next Post Uptown Apartments Auchenflower – Best eats and drinks while staying.